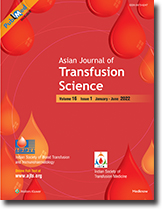 Asian Journal of Transfusion Science (AJTS, Print ISSN: 0973-6247, E-ISSN: 1998-3565) is publication of Indian Society of Blood Transfusion and Immunohemtology (ISBTI), Indian Society of Transfusion Medicine (ISTM). 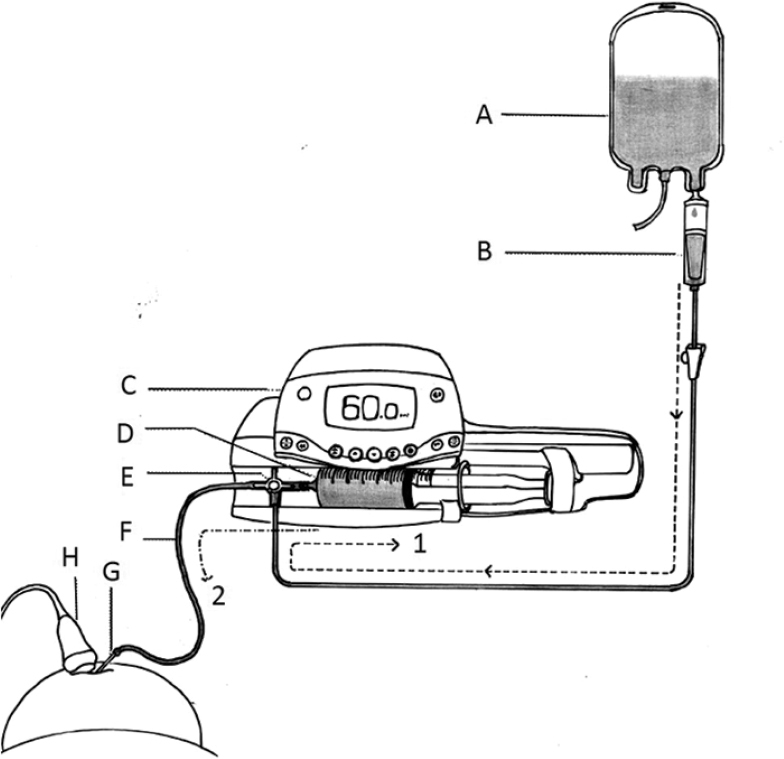 It is the extension of ‘Transfusion Bulletin’ of ISBTI which was published in the year 1980 and it disseminated the knowledge of transfusion science to all members of ISBTI for 26 years. The bulletin was circulated Semiannual on regular basis among more than two thousand members of ISBTI, all medical college libraries and all blood banks (about 2200 in number) in India. It is a special window particularly for the Asian scientists to put forward their scientific materials to the world community. This journal will try to become a mouth-piece of the scientific community from the developing world.